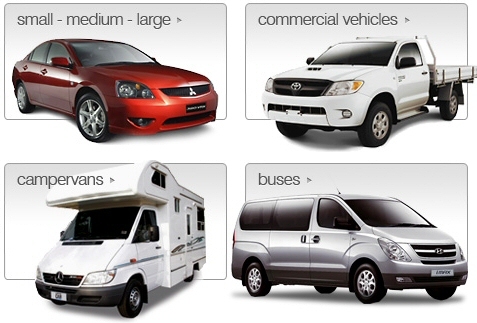 Bargain Car Rentals Campervan and Motorhome fleet cover everything from a sleeper van with the basic facilities to 6 berth motorhomes with TV, Shower and Toilet and even the kitchen sink! 24 hours to 7 days notice - $100 Cancellation fee (This will be charged but you will be given an equal amount credit to your next rental). A Pre-Authorisation will be required upon collection to the value of your selected Excess. 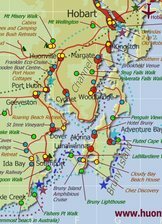 Book a 4 night itinerary including 5 days car hire and ask us for one free ticket to Mona, Ida Bay Railway or Hastings Caves. Insurance amounts are a guide only. Exact cost and excess will be provided before you commit. 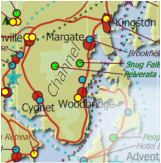 "You ﻿must not transport the vehicle on a ferry﻿"
"You must not use the vehicle on an unsealed road"
Terms and conditions can change from time to time so check before you hire. 4 nights accommodation, entry to Mona. 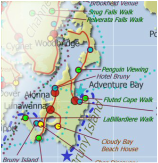 6 nights accommodation, entry to Mona, wine tasting, Bruny Island Cruise (ferry extra). 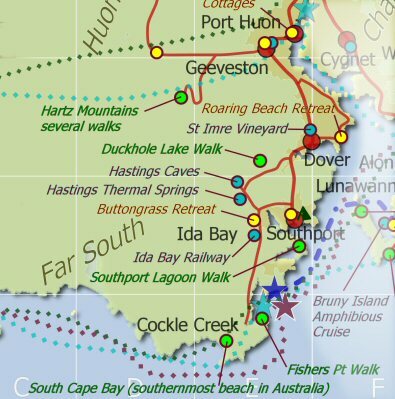 6 nights accommodation, entry to Mona, Ida Bay Railway, Hastings Caves, Bruny Island Cruise (ferry extra). 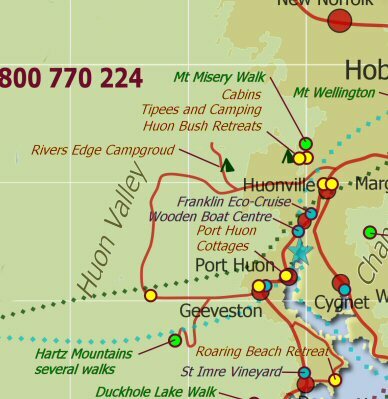 An intricate waterway separating Bruny Island from mainland Tasmania. Let us suggest an itinerary from two nights to two weeks.